Auction - Sunday November 18th at 1:00 PM Home and personal property. One Owner, 3 BR. 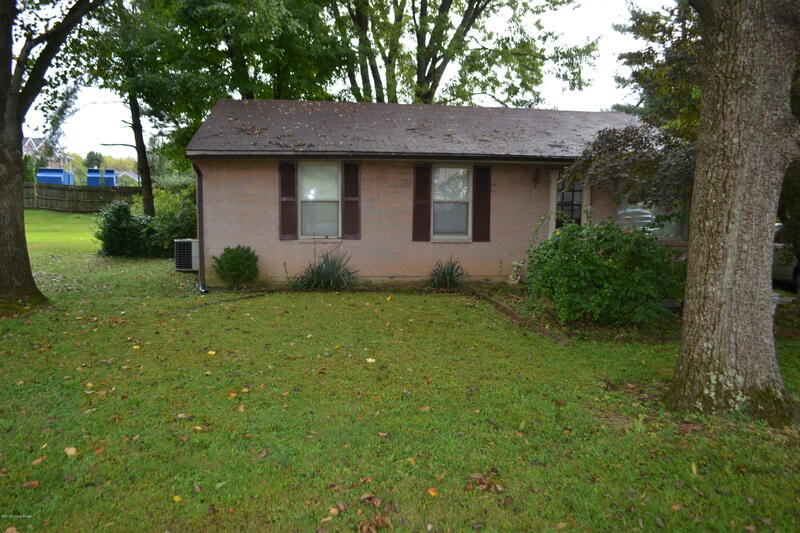 1 BA, with Living Room, Family Room, Dining Room, Eat In Kitchen and Utility Room.Brick Front w/ Nice Shaded Yard. $5000 down payment day of auction (non-refundable). Balance due in 30 days. Possession at closing. Taxes will be pro-rated from day of closing. 10% Buyer's Premium. Open houses are Tuesday November 13 4:30 to 6 30 and Saturday November 17 1:00 to 3:00.